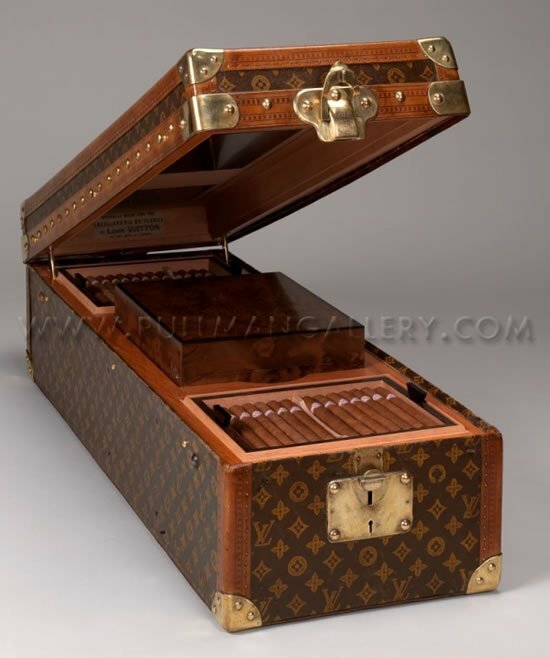 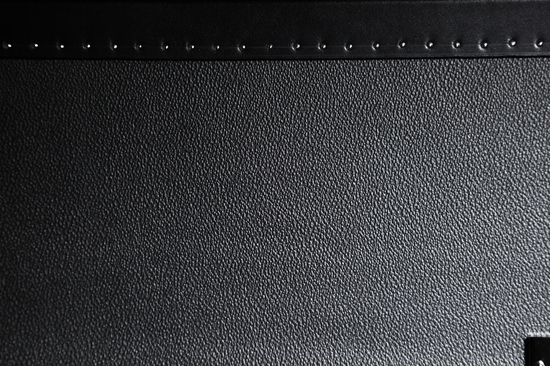 When you happen to love the finer aspects of luxury such as trunks and cognac, you’d probably never imagine that they could together in a beautiful unison such as the 888 Trunk. 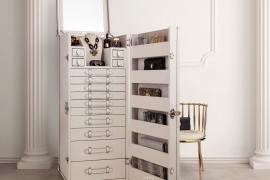 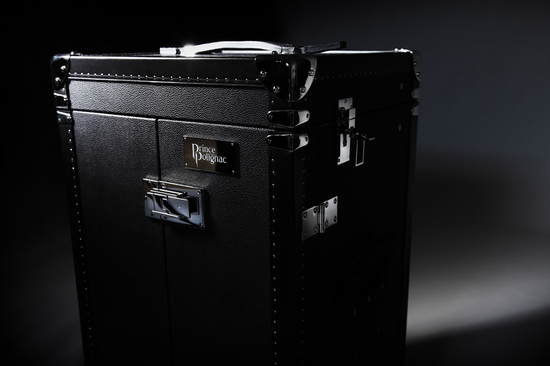 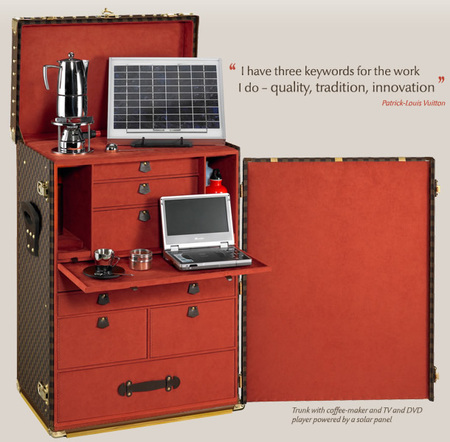 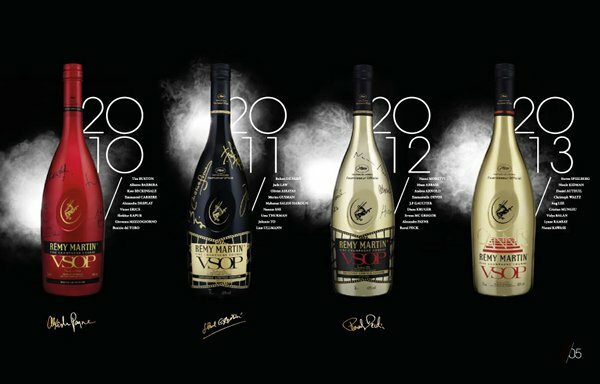 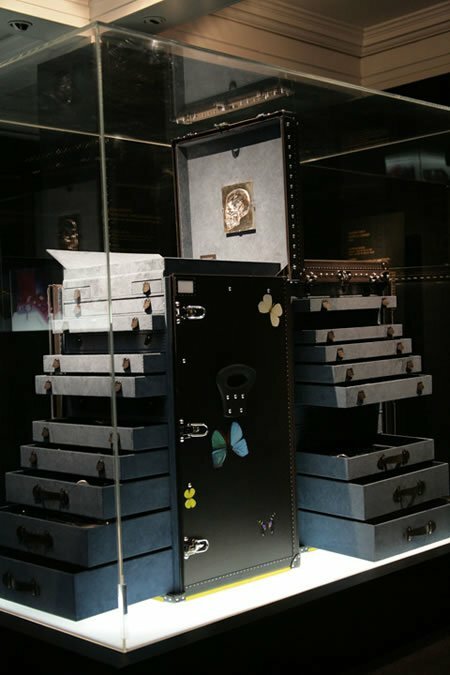 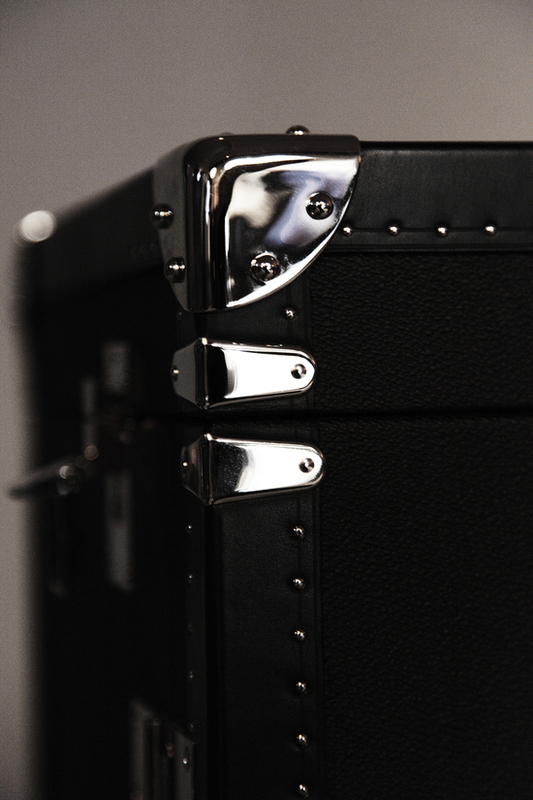 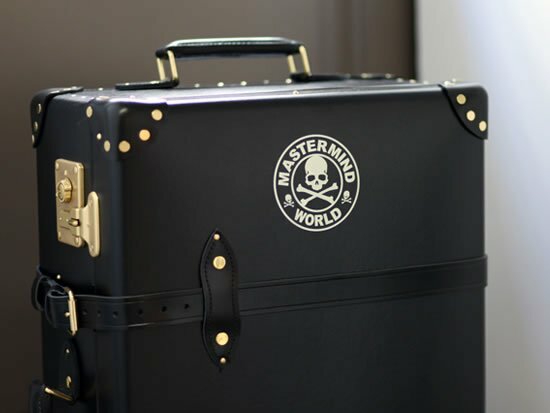 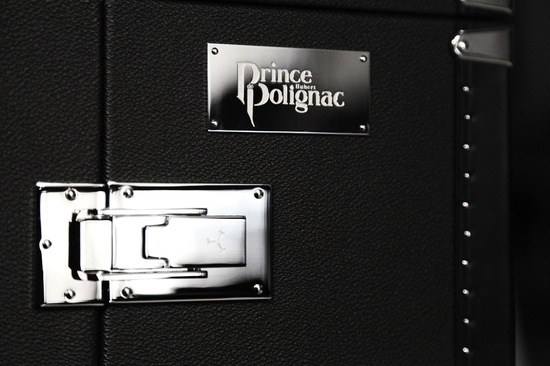 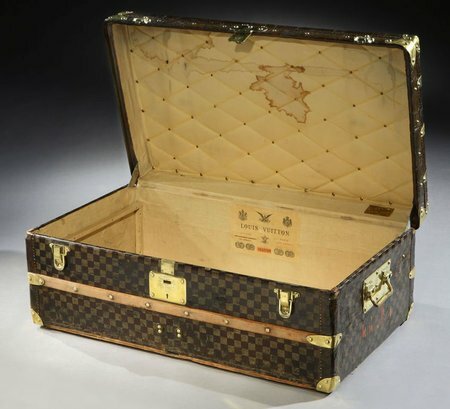 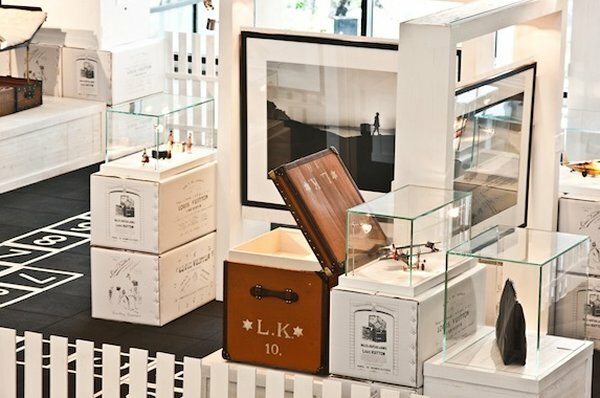 The sweet collaboration of T.T trunks and Prince Hubert de Polignac has presented the world with a “Cognac and Poker” trunk which epitomizes the values of forwardness, avant garde and luxury. 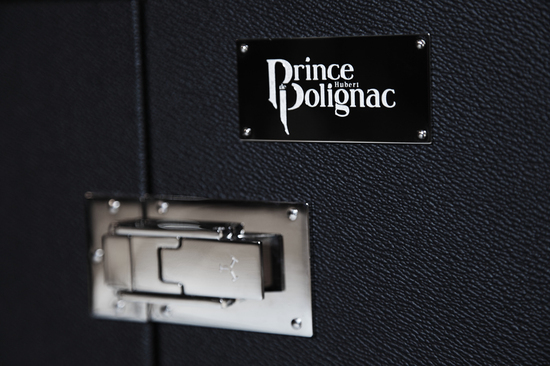 The Polignac’s House Paradise reveals a sumptuous Cognac that exudes with aromatic richness combined with the freshness of candied citrus fruits scents and nuttiness of dry fruit notes.